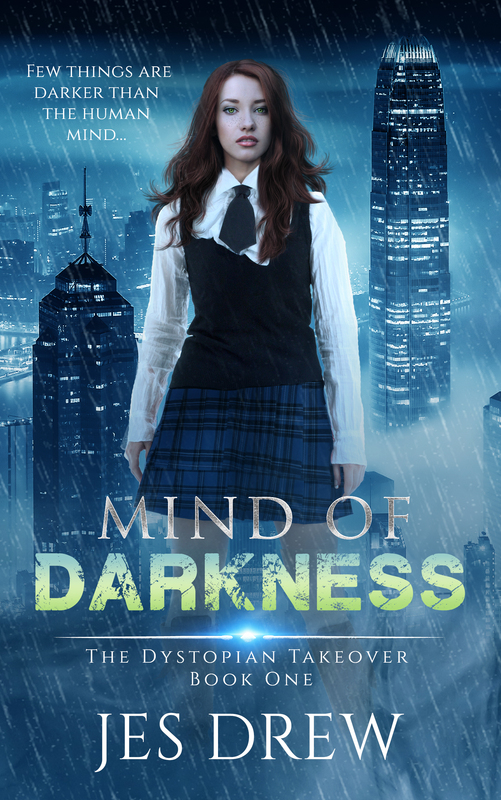 Blog Tour - Mind of Darkness - Kitty's Book Spot! 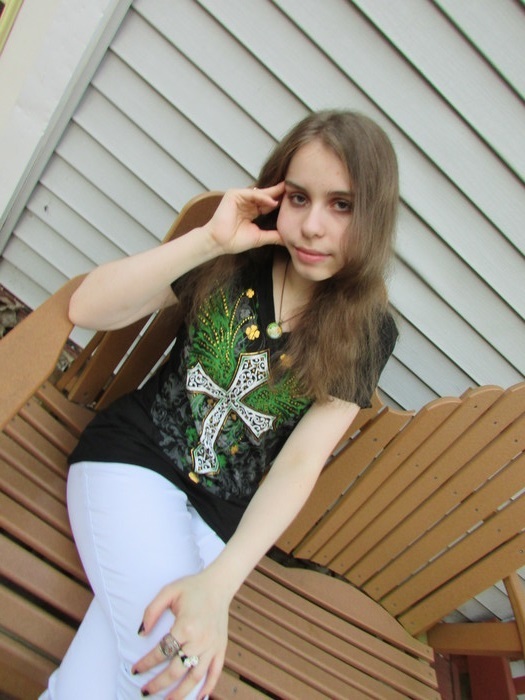 Author biography: Jes Drew is the author of the Ninja and Hunter trilogy, the Howling Twenty trilogy, the Kristian Clark saga, the Castaways trilogy, and Mind of Darkness. She lives with her mom, dad, younger sister, four younger brothers, and two dogs, obsessing about her true love, Captain Steve Rogers. 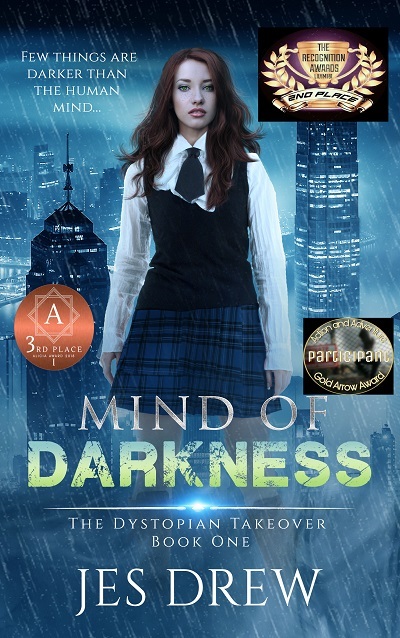 There is a possibility that she may or may not be a superhuman, but she hasn't discovered her powers. Yet. Also, she might be a spy, but that's classified.